DePe is an emerging artist from Slovakia. 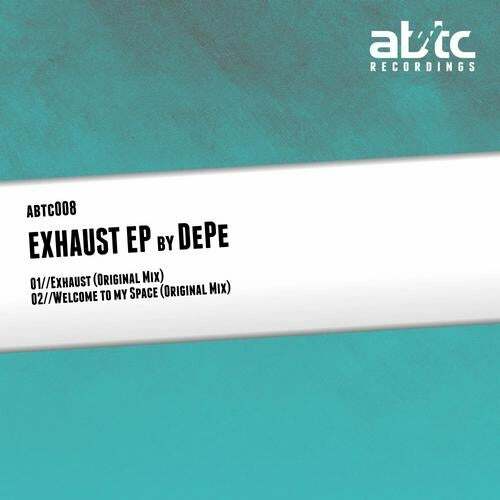 ABTC Recordings is pleased to release his first EP with the title track 'Exhaust'. A track with a true mnml spark, where excitement from finding the tiny details is huge!